Nobody’s born with good style sense. Style, like cooking, is acquired through experiences. Over the last year, we’ve featured tips on how to keep your dress shirt crisp, how a suit should fit and even what types of sunglasses fit best for certain faces. You can find all our helpful guides here. 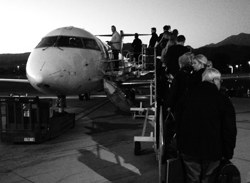 That said, we know that’s a lot of back-reading (worth it, we promise). 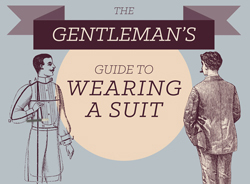 If you’re a guy who still hasn’t been taught the basics do’s and don’ts of mens fashion, how shirts, suits and pants should fit, then this infographic is just for you. 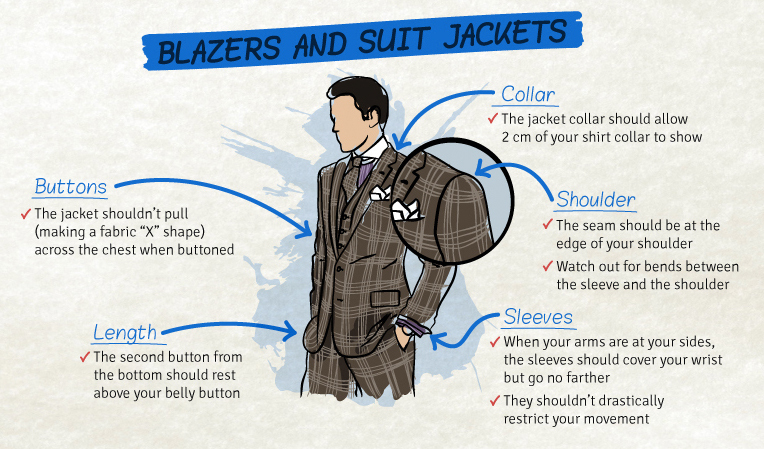 Dapper Guide readers who’ve been keeping up with our Style 101 features will already know most of the tips in the first half of the infographic. The second half, however, is a great primer on how men’s fashion should fit for different body types. For instance, heavy guys shouldn’t wear baggy fit suits/pants, tall guys should prioritize a good fit over being fashionable, athletic types shouldn’t accessorize too much, and short guys should keep upper-body/lower-body proportions in mind.